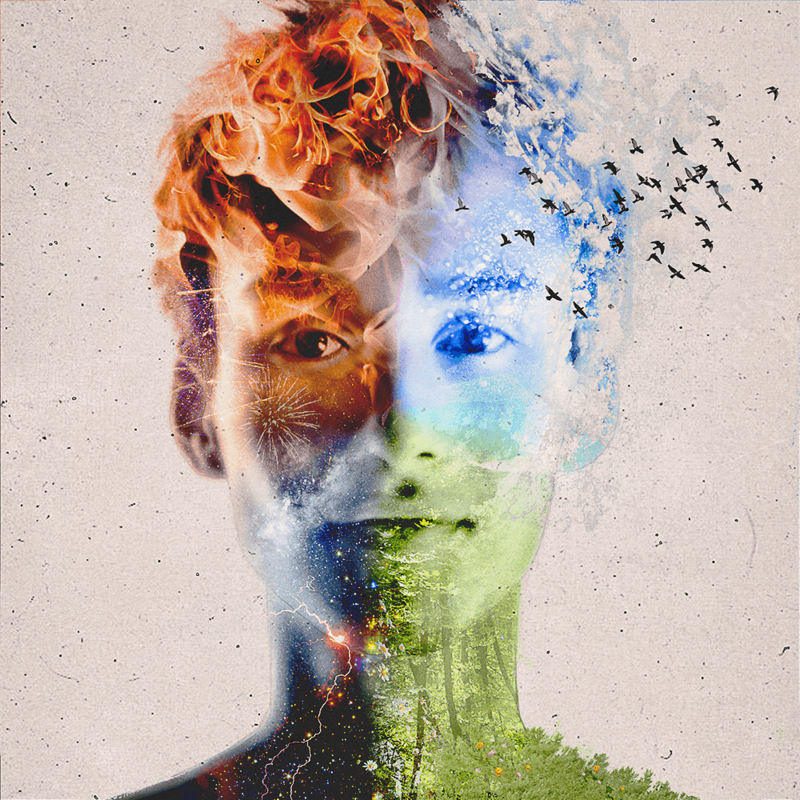 Music Television is very proud to present Jacob Collier and his stellar music video for the debut single from his album titled Djesse Vol. 1 (of four volumes), featuring Metropole Orkest & Jules Buckley. The music video was directed by Nobumichi Asai. Please click the play button, choose high-res & full screen and you'll be able sit back and enjoy this music video automatically followed by several hours of handpicked music videos from different artists to explore. Press forward to skip any video or click the rewind button to replay or return to previous songs. Enjoy!